Members of the family Glossosomatidae are often known as Saddle-case Makers. 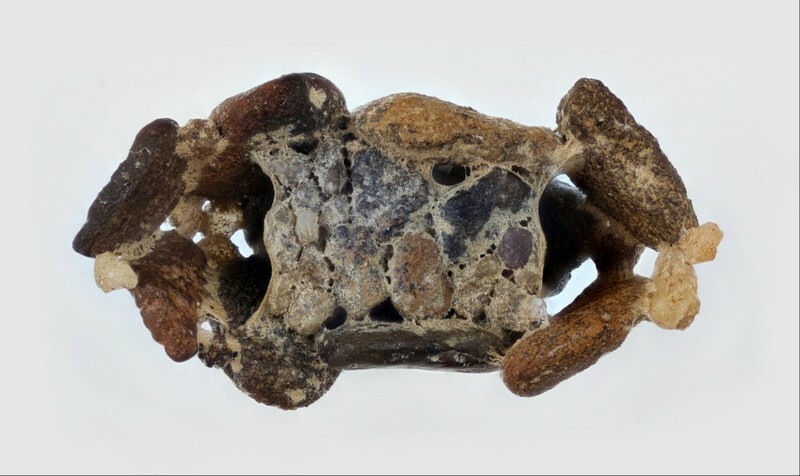 The cases are unique from those of other caddisflies in that they are domed like a turtle shell with a transverse strap of finer stones across the bottom, leaving the underside open on both ends. They tend to prefer rocky bottomed riffles. 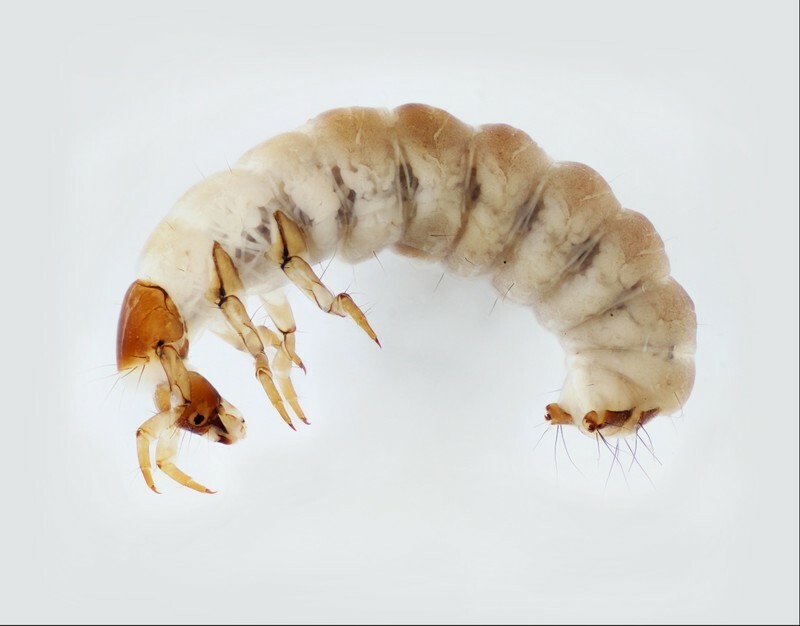 Larvae gather small rocks from the bottom of the stream and glue them together with silk from their mouths to form their cases. During feeding, a larva attaches a strand of silk to a large rock and to the upstream end of the case as a tether. 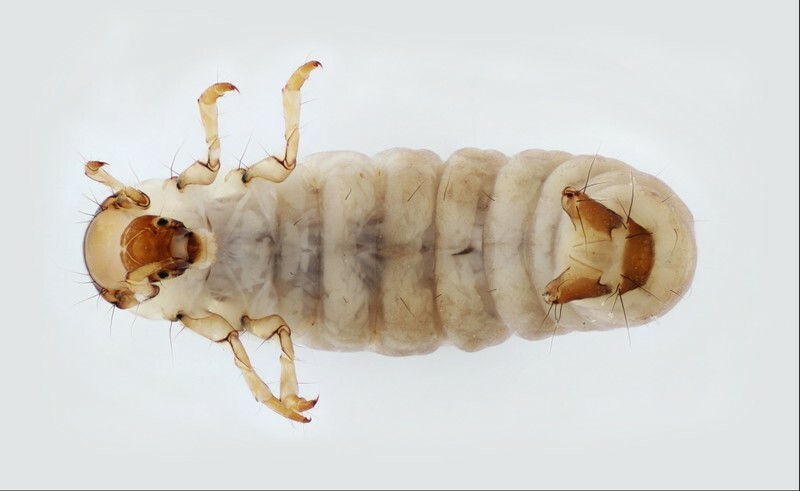 The openings of the underside of the case are interchangeable so that the larva then turns around in the case to point its head through the downstream opening. It then slowly swings upstream on the top of the rock, pivoting on its tethered thread, scraping and eating the algae and biofilm from the rock as it moves. Once the untethered end faces directly upstream, it anchors that end with silk, reverses itself within its case, cuts the thread from the original tether (which is now downstream), and repeats the swiveling and feeding process from the now-freed end of its case, progressing into the current by alternating the two ends of the case like a pair of mountain climbers ascending a rock face.